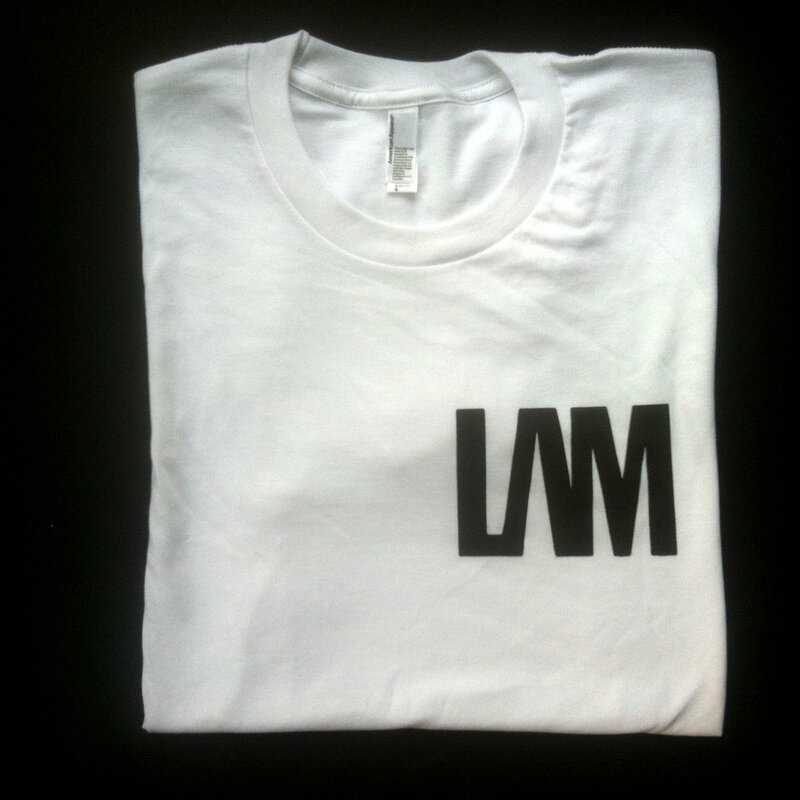 LAM logo design printed on white American Apparel Unisex t-shirts. 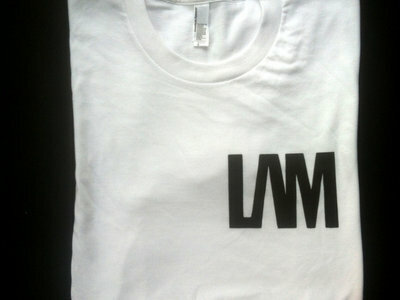 Available in Small, Medium. 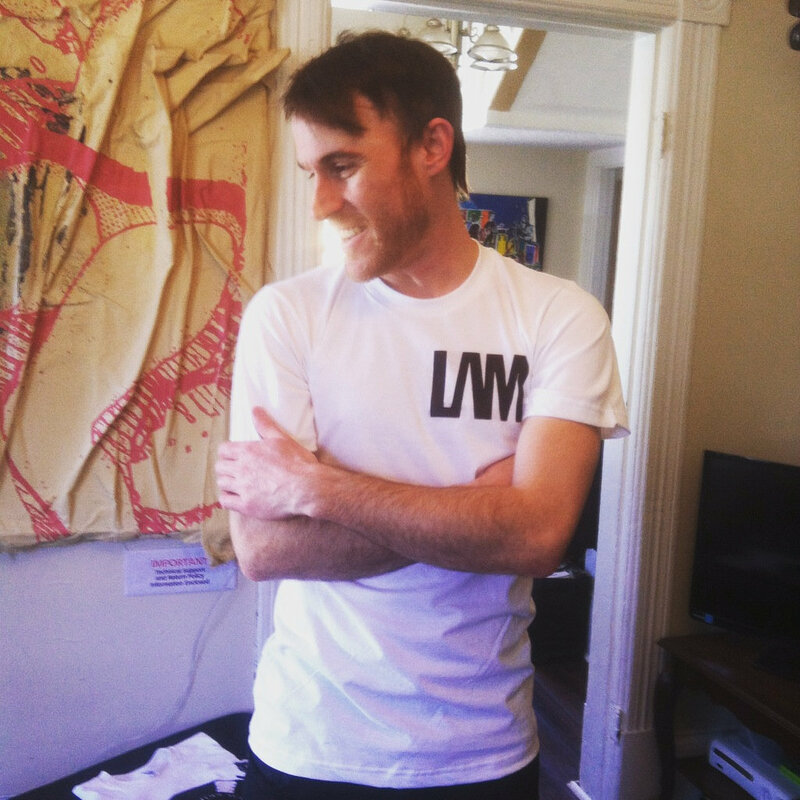 Large and XL.